Join us on an exciting weekend trip to Chicago! 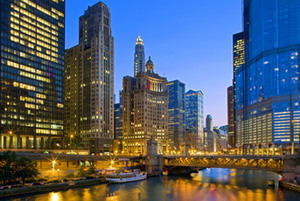 We`ll enjoy great activities, such as the fun-filled Untouchables Tour, dinner cruise (with entertainment) on Lake Michigan, and an interesting Chicago River cruise. Our beautiful hotel is located just a short walk from Michigan Avenue and the wonderful shops on the “Magnificent Mile.” Don`t miss this terrific short getaway! Click here to view the Windy City Weekend flyer for additional information!